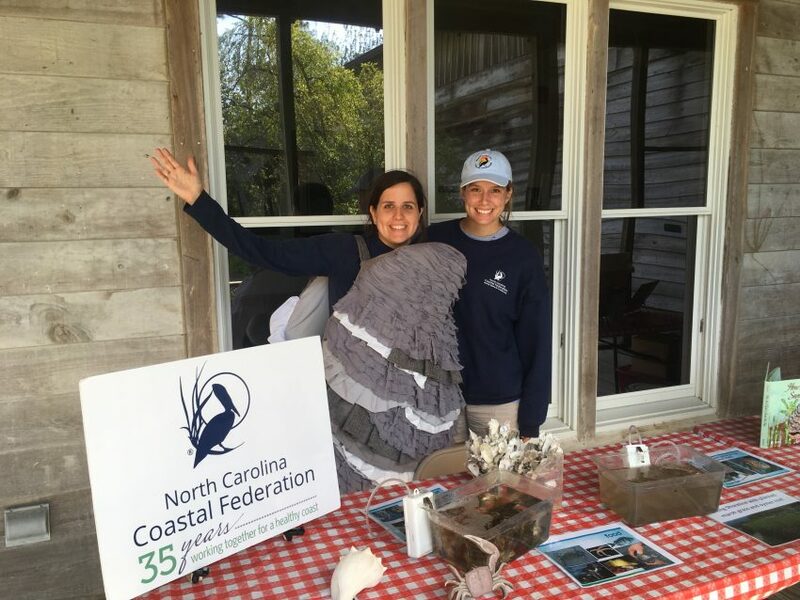 One of the North Carolina Coastal Federation’s primary initiatives is to reduce the amount of marine debris littering coastal marshes, beaches and waterways. Marine debris takes on many different forms – from bottle caps and balloons to lost fishing gear. Marine debris is not only unsightly, it is hazardous to fish, wildlife and humans. That is why the federation will be conducting a marine debris clean-up on March 15 from 10 a.m. – 12 p.m. 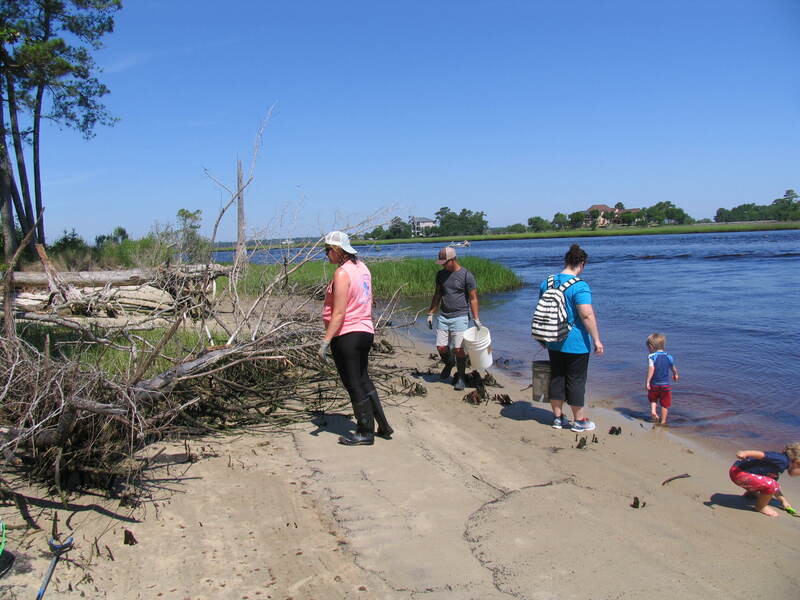 In addition to picking up trash, volunteers will also record data on the types and quantities of debris collected. 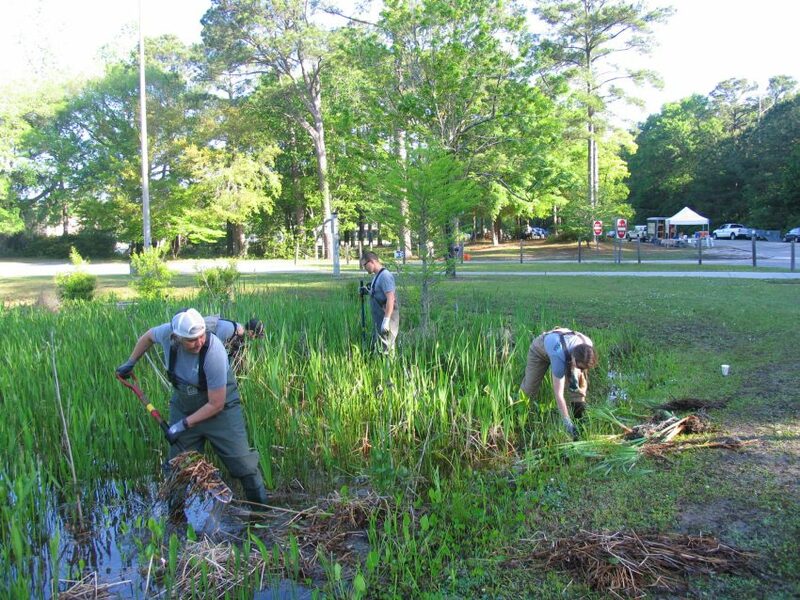 This will help to identify the sources of debris and focus educational efforts. Volunteers should bring a reusable water bottle, hat and sunglasses. Please dress for the weather in clothes that are comfortable and that you don’t mind getting dirty. Gloves, boots, trash pickers and trash bags will all be provided. Children under the age of 18 must have a parent or legal guardian with them.